As discussed in an earlier post regarding oilman Bill Skelly's interest in aviation, he led the way in putting together the funds to open Tulsa's Municipal Airport in 1928 (along with several other wealthy businessmen). 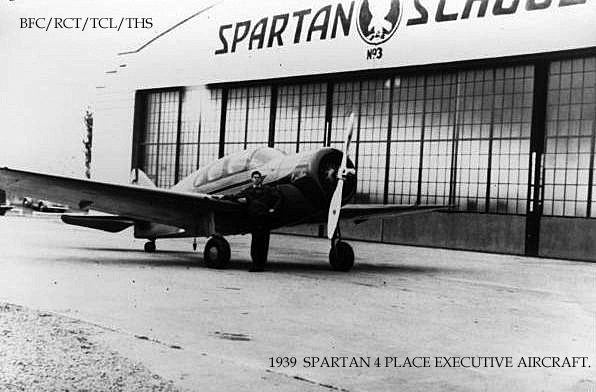 Skelly's wealth allowed him to indulge his interest in this new frontier by founding the Spartan Aircraft Company. This was a college as well as a manufacturer of open cockpit and canvas bodied biplanes which were used primarily for the flight training schools. 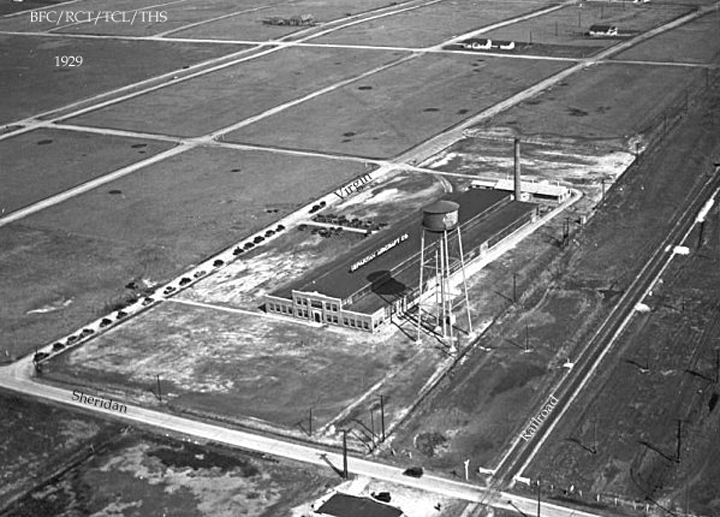 This was the Spartan Aircraft Factory in 1929, located on N. Sheridan, north of the Frisco Railroad tracks in an area known as Tulsa Heights. In the lower left hand corner of the photo is North Sheridan. The road with the grass median is East Virgin Street. With profits from the well-made products wisely being reinvested into research and development, they were able to come up with great technical improvements. 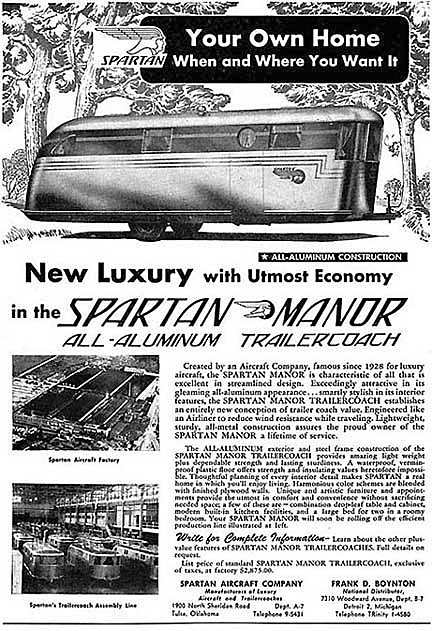 One of the most lucrative products was the "Spartan Executive", a luxury model and aviation legend. It was built for the comfort and luxurious tastes of the rich oilmen, rivaling the comfort of the most opulent limousines of the day. 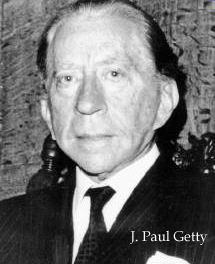 Skelly sold Spartan to billionaire J. Paul Getty in the late 1930's. When the U.S. became involved in the war Getty threw himself into the operation of running the plant, receiving a contract to build Navy trainers. At the end of the war, Getty had to decide where to take the company. 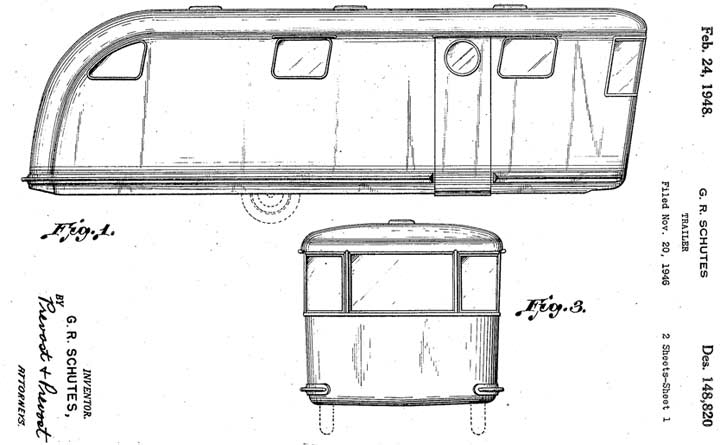 There were quite a few options on the table: 5-passenger airplanes, a new type of automobile and a radically designed travel trailer. With the great need for housing after the war, Getty determined that trailer manufacturing would be the way to go. The first prototype was made in the summer of 1945 using aircraft design similar to the Spartan Executive without much concern for other trailers trailer design of the time. They were out to produce the best product on the market. Using building techniques and designs that they had mastered in the aircraft building industry. By mid 1945 the pilot model had been completely road tested and a small production run of 100 was scheduled. True to their intent, Spartan spared no expense on these trailers. They were of the highest quality and sleekest design employing the monocoque building technique used in airplane manufacturing. They were truly the "Cadillac" of trailers. When we compare the price of a brand new home in Levittown for under $8000 including the land the 25 foot Spartan Manor at close to $4000, it was rather expensive. 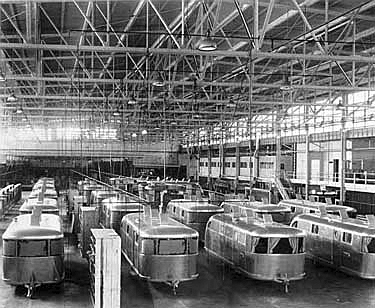 The first models rolling off the production line in the mid 40's to early 50's could be considered true travel trailers in every sense with the largest reaching around 35 feet long. As the interstate highway system began to come into existence things would change. 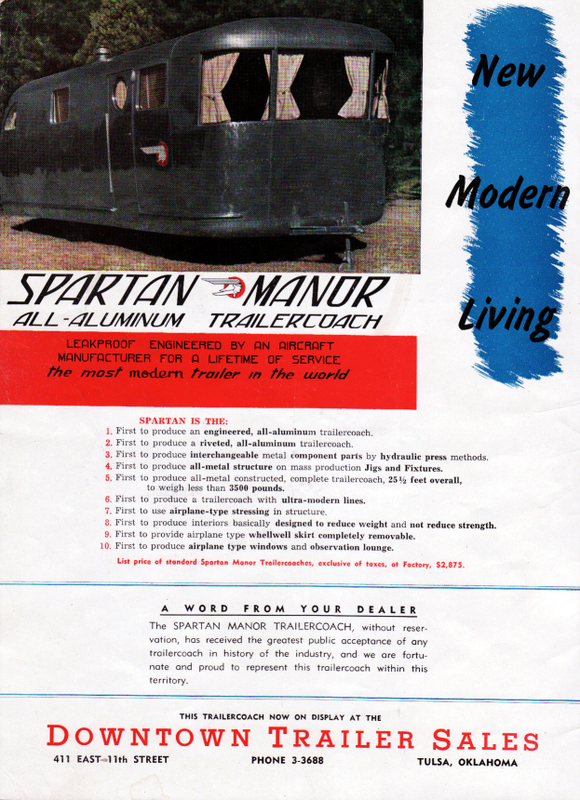 The company started making much larger trailers, or homes as Spartan preferred to call them. They were furnished in the latest of styles from couches to window coverings. The 50's saw a great rise in the number of competing trailer manufacturing companies. Most offering models priced much below that of Spartan. In 1958, to stay competitive, Spartan introduced 2 new lines of trailers. The "Sparcraft" an all aluminum and riveted trailer constructed with less appealing styling than the Spartan. 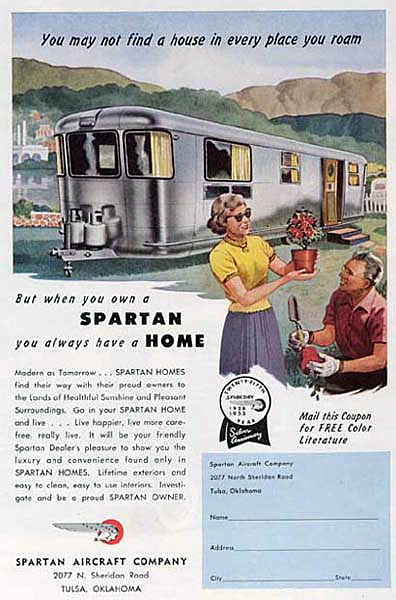 The super economy line the "Sparlane" was a basic boxy affordable mobile home. 1961 marked the final year of production. 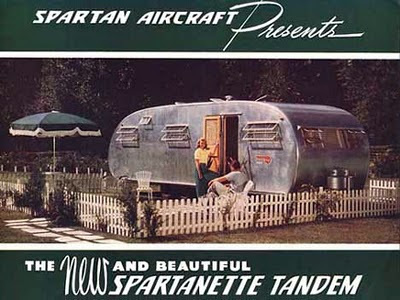 At this time Spartan had a very extensive line of trailers with 19 models. The largest reaching 10 feet wide by 55 feet long. A fleet of 29 2-ton Internationals was used to deliver these large homes. In 1962 the plant closed and the company went into the insurance and financial business, under the name of the Minnehoma Insurance Co., After closing its plant, Spartan sold its name to the Spartan School of Aeronautics, which continues today. I LOVE the look of these trailers. How fun would it be to restore one and take the family camping? Very interesting. I didn't know that Getty was involved in the company. OK, Completely off topic but I couldnt find anywhere else to ask a question. There used to be an apartment complex called "Orienta" just South of 51st & Harvard. Each ground floor unit had its own little plunge pool but in was a sad state in the early 90's. It has since been torn down & rebuilt as a newer complex but I'd love to know if anyone has pictures or stories about this place. The pools were such a unique feature! 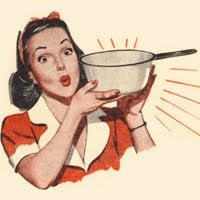 That was the modern concept back in the 50's and 60's. These designs were outrageous and very jetsons like. Still, they were a thing of fiction back then. That was interesting. I never thought that one of the biggest manufacturer of trailercoaches started in the aircraft business. Back then, this concept sounded promising and futuristic. It's sad that we haven't properly utilized it and the trailer eventually developed a negative reputation as a low-class living space.